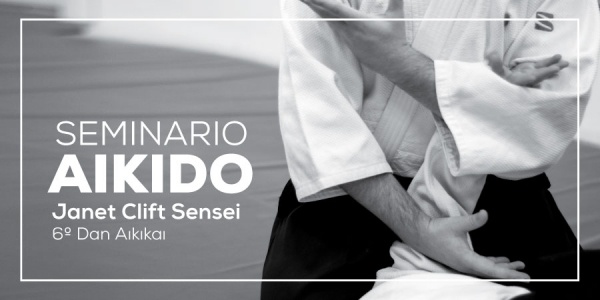 Discover the complete schedule of our Dojo, whether you are beginner or senior. 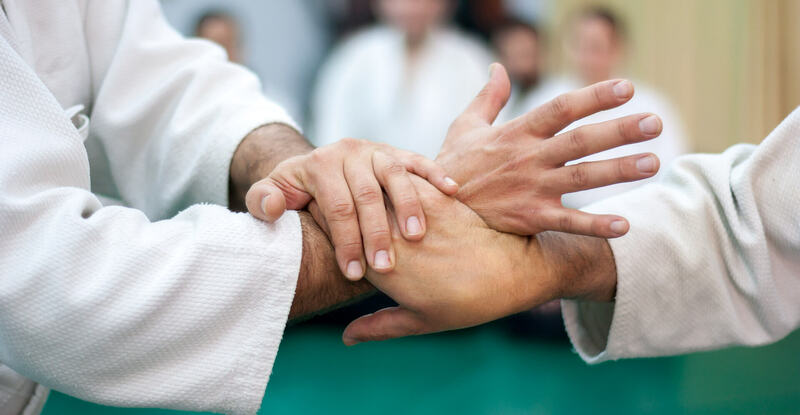 Know about our technical staff. You can consult any doubt you have. 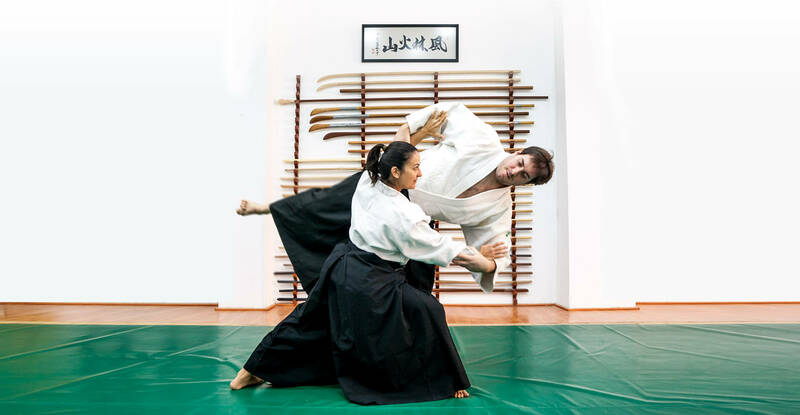 All the news of Aikido's world through our permanent news section. What else do we do during the week? 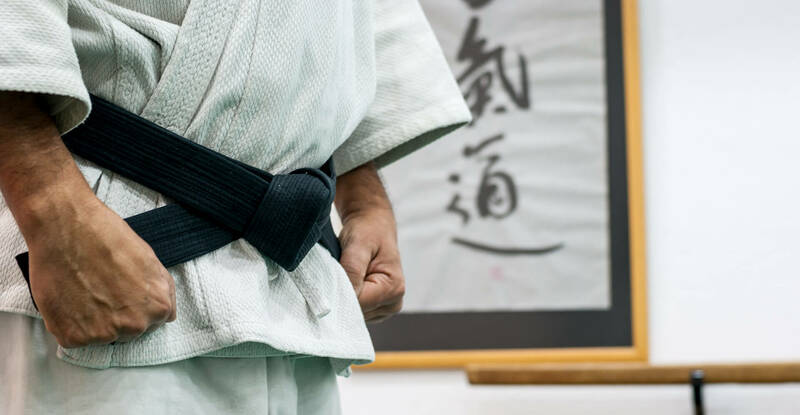 Now you can be informed. 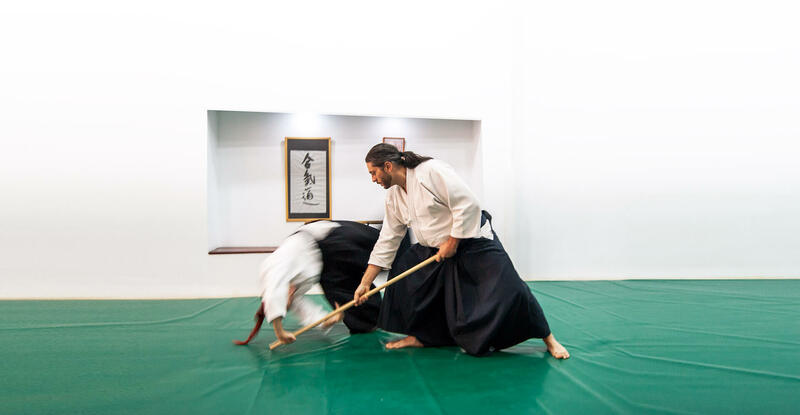 All the activities in Nishinkan Dojo are performed according to the traditional Japanese methods of training in Budo. 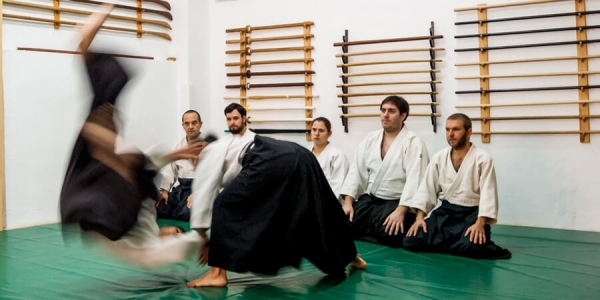 Our commitment to Aikido places us as a benchmark for practice in Valencia. 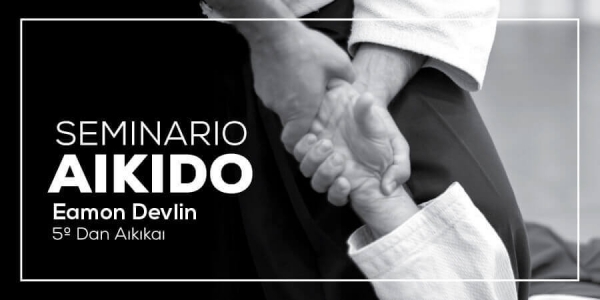 Los días 9 y 10 de Marzo, estrá con nosotros el maestro Eamon Devlin. El próximo sábado 23 de febrero, a las 11 h., están convocados los exámenes de grado para todo el que quiera presentarse.